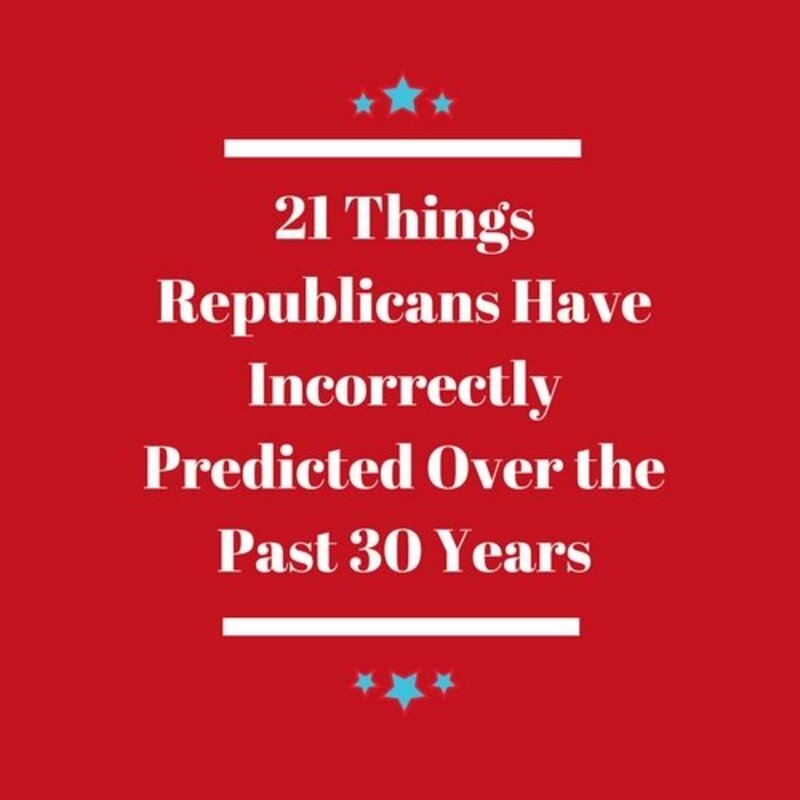 This is one article in which you get the opportunity to read the conclusion first. 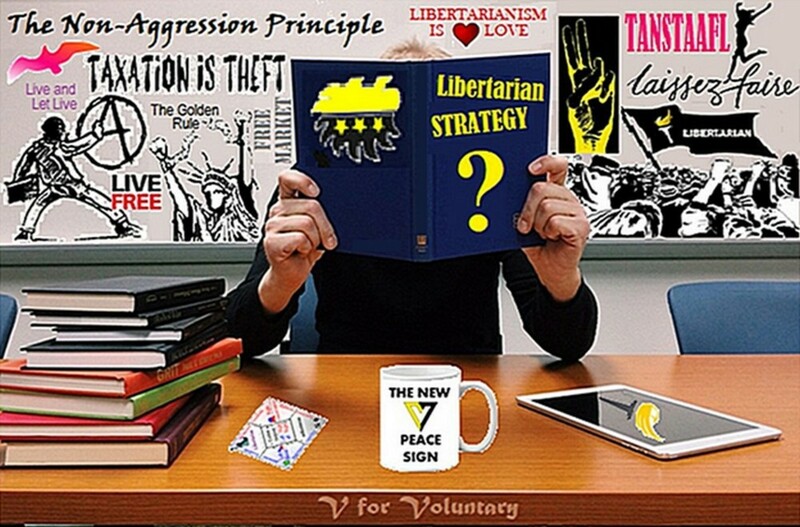 A libertarian who accepts the non-aggression principle can be morally pro-life or morally pro-choice but cannot forcibly impose that morality on another. But a whole person must be both rational and compassionate. 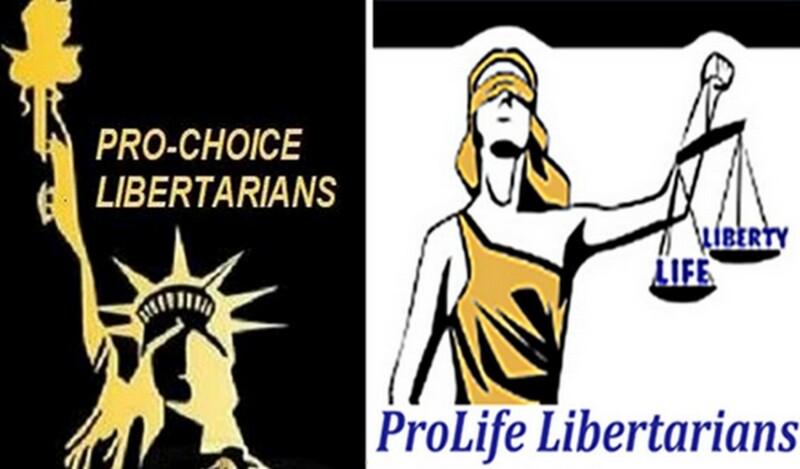 Libertarians are just as split on the issue of abortion as everyone else. That shouldn’t surprise anyone since libertarians are individuals, not a bunch of groupthink conformists. 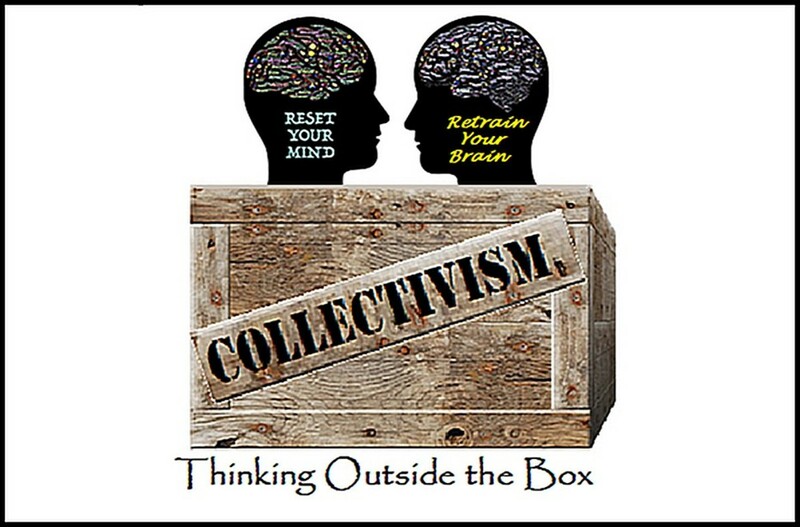 But most of their arguments, pro and con, fall flat because they seldom make the argument they should: Defining their terms correctly and then applying the Non-Aggression Principle rationally and compassionately. The real issue isn’t about the rights of the mother versus the rights of the unborn because rights, properly understood, based on nature and reality, never conflict. The real issue is about self-ownership. Either one owns oneself or one doesn’t. There is no in-between. 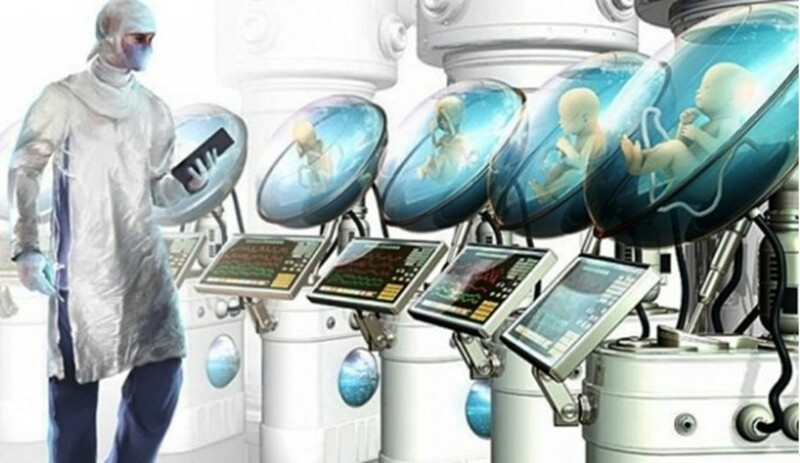 Leave it to speculative libertarian fiction to offer yet another possible solution to the abortion problem that, done properly, might please virtually everyone. As all other decent people, libertarians should absolutely acknowledge and empathize with the emotional and psychological realities of pregnancy, and they should absolutely be aware of other people’s religious and philosophical positions concerning abortion. Further, libertarians should also be respectful of everyone’s individual freedom and personal responsibility. Libertarians should never be control freaks who assume to dictate to others what they can or cannot do with someone else’s internal bodily functions. There is no doubt that emotions, and especially compassion, are absolutely essential to human beings. Without positive emotions people aren’t whole; they’re damaged, incomplete beings we know as psychopaths or sociopaths. But that doesn’t justify substituting emotions where reason must be paramount. Life is a process, not an instant flash of light. A seed becomes a shoot, putting down roots and putting up a tiny stem and leaves before it blooms as a flower. An acorn becomes a sprout in the process of becoming an oak tree. A larva goes through a pupa stage before a mosquito emerges. A caterpillar marks time in a cocoon before it transforms into a butterfly. Emotions are vital to humans but they should never be substituted for reason. A human fetus and a human being are not the same thing. In a similar process, after a sperm has fertilized an egg, and the egg spends nine months in a womb developing as a fetus totally dependent on its mother for its very existence, the fetus becomes an individual fully-functioning human being by emerging from the womb, taking its first breath of air with its own lungs and is released from the dependency of the mother’s womb. No one calls a seed a flower. No one calls an acorn an oak tree. No one calls a larva a mosquito. No one calls a caterpillar a butterfly. No one calls a fertilized human egg a human baby. The term “unborn child” is an oxymoron; a fetus is “unborn,” a child is “born.” Rational definitions are paramount to a rational discussion. There are reasons why these different words exist. They help us to identify the different stages in the process by which life emerges from life. Abortion is also not an issue of “When does human life begin?” Life, again, is a process. Life doesn’t begin at conception and it doesn’t begin at birth. An actively living sperm and an actively living egg must unite to begin a new life. But where do the live sperm and live egg come from? They come from already living humans, who came from already living humans, who came from already living humans, and so on backwards into the primordial beginnings of humanity. Religions and origin myths aside, nobody actually knows when or how human life began. So the issue is not “when does life begin,” the issue is when the life of a specific individual human being begins. Calling a human sperm, a human egg, a fertilized human egg, a human fetus a “baby” or a “human being” is an emotional distinction. The entire process must complete successfully for there to be a human being. The deceased is a former human being just as a fetus is a potential human being. Demonstrating doesn’t help a single pregnant woman. Joining together to counsel, support, advocate for adoption and accept a woman’s choice does help. Every individual has a right to believe anything he or she wishes to believe. The emotional desire to think of a developing human fetus slowly growing inside a human womb, totally dependent on oxygen and nutrients from its mother, is perfectly natural and eminently admirable. What no person has a right to do is to forcibly impose one’s own beliefs on another. If the fetus is not your fetus, not in your womb, not in your body, it is none of your business beyond your personal opinion. When the fetus successfully completes its journey from fertilized egg to living, breathing, functioning individual human being that new human being is fully entitled to the same rights as all other living, breathing, functioning individual human beings. The non-aggression principle against coercion along with the right of self-ownership, self-defense and defense of others applies. A “right,” after all, is a right only if it applies to all living human beings equally. Calling a fetus “human” only identifies the fetus as a “human fetus” rather than the fetus of some other living thing. Otherwise the fetus is still a fetus no matter what some people choose to call it. Note also that even though many people call an unborn fetus a baby no one calls a newborn baby a fetus. They know the difference and acknowledge that difference, whether consciously or not. The baby is a newborn human being, not a newborn fetus. While the fetus is in the womb in a woman’s body that fetus is absolutely nobody’s business other than that specific woman. Her life is her life. Her body is her body. Her womb is her womb. Her fetus is her fetus. Even the man who supplied the sperm has no right to compel the woman to do anything one way or another concerning the fetus for the simple reason that the fetus is not in his womb in his body as a part of his life. He can express his wishes but cannot impose them on her. Government makes adoption waaaaay to expensive and difficult. Get government out of adoptions and let the private sector handle it! 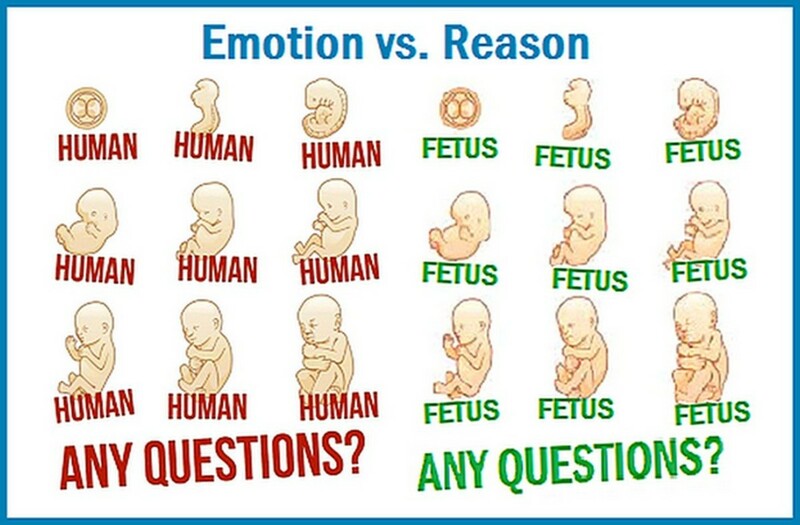 Refusing to call a spade a spade, a rose a rose, a fetus a fetus is an argument from emotion. It’s a rejection of A is A, the “Law of Identity” first described by Aristotle and emphatically restated by Ayn Rand. To reject A is A is to believe that something is not what it is. This is an argument from faith, not from reason. But that isn’t all. Silberman goes on to—apparently unknowingly—commit a major contradiction. He quotes Ron Paul as saying “Everybody has an absolute equal right as an individual, and it comes to them naturally.” But he identifies the fetus as an individual. Isn’t the pregnant woman also an individual whose absolute equal right came to her naturally? How can the rights of a pregnant woman and the rights of a fetus in her womb both be absolute? Logically, they cannot be. It’s like asking what happens when an unstoppable force impacts an immovable object. 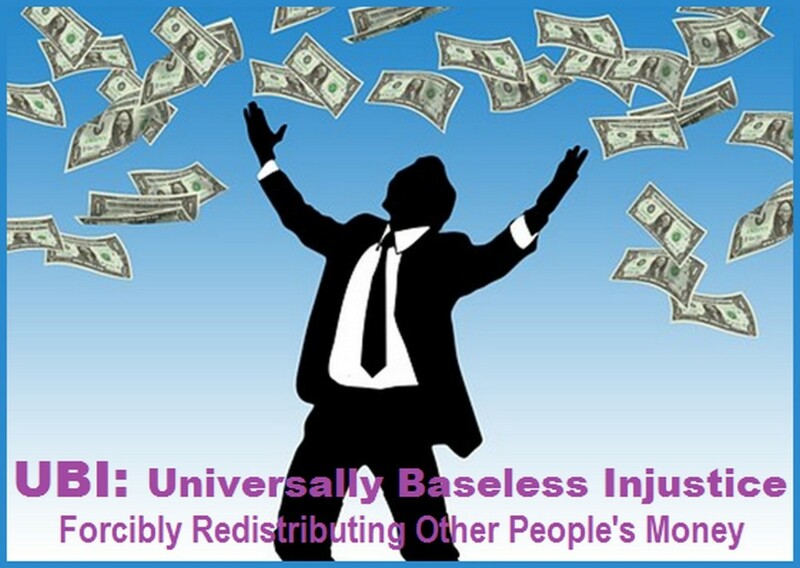 1 A value or principle which is regarded as universally valid or which may be viewed without relation to other things. 1.1 the absolute Something that exists without being dependent on anything else. The value or principle of the “rights” of a fetus cannot logically be “absolute” since the fetus and therefore its “rights” must be viewed in relation to other things, such as the fact that it resides inside the womb inside the body of, and is dependent upon, a person who has, by her very nature of being human, the absolute right to her own body, her own womb and her own fetus. Future moms in a free society, not today’s or tomorrow’s supporters or protesters, will decide how to have their babies. 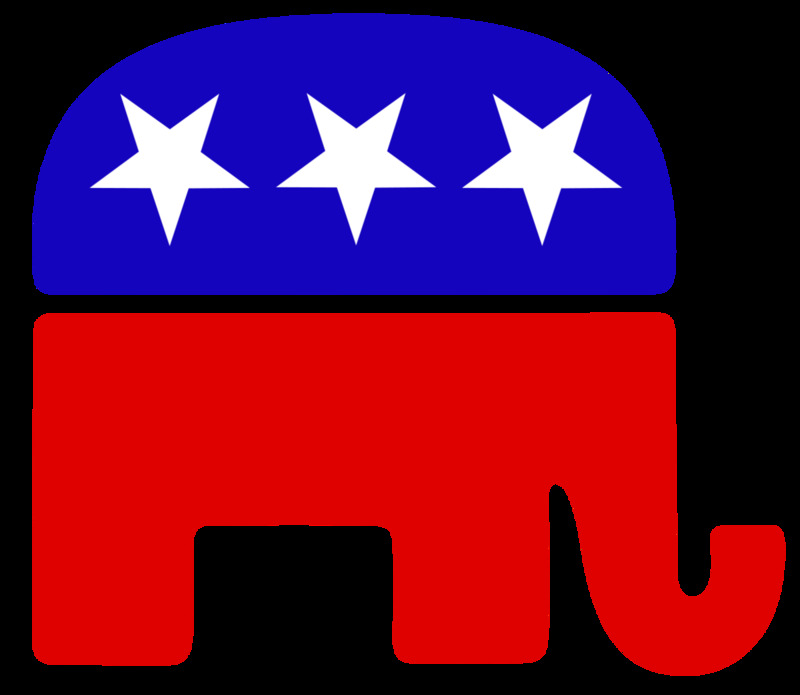 What both Choice and Life libertarians can agree on is that Choicers should stop accepting tax money forcibly redistributed from people’s pockets—including the pockets of Lifers—to fund their Planned Parenthood operations, and Choicers should stop supporting laws that would criminalize the way pregnant women use their own bodies. Further, both sides should stop using pregnant women as tug-of-war trophies in their political battles. Both childbirth and abortion—and let’s not forget miscarriages, stillbirths, premature births, serious birth defects and other unwanted complications—can have overwhelming emotional, ethical, moral, spiritual, physical, psychological, medical, economic, cultural and social issues that both sides can help to cope with if they just work together with compassion; the left with their focus on feelings-based concern and the right with their focus on rational problem-solving. Politicalized abortion ceases to be about abortion and becomes all about the politics with the woman, the fetus and the newborn all getting lost in the self-serving posturing. Eventually, however, the only end to this conflict may come about through advances in technology. 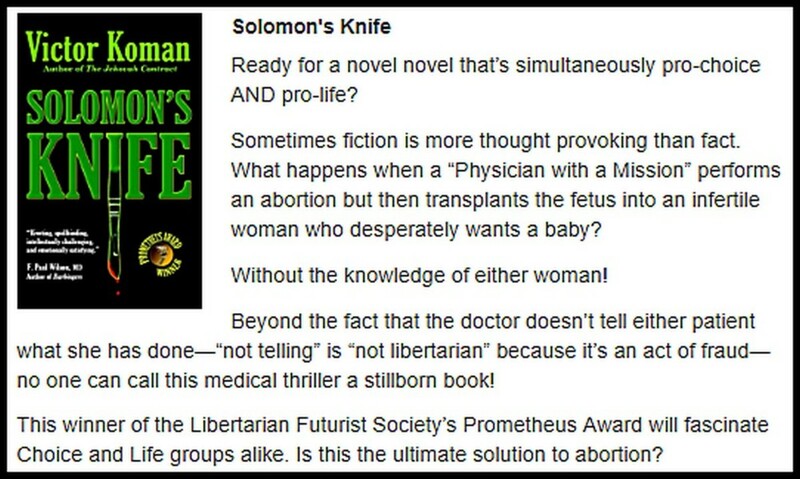 One potential solution is offered in Victor Koman’s book Solomon’s Knife, that of transplanting a fetus from a womb where it’s not wanted to one where it is wanted. It’s almost a libertarian solution but because this isn’t non-fiction, it’s a novel that requires conflict and drama, Korman’s transplant is a fraudulent act; neither mother is told. Another possibility is that, someday, in a free libertarian society where government and other tyrannical interventionists are no longer tolerated, someone may finally perfect voluntary, temporary and easily reversible birth control and an artificial womb (“The coming era of motherless births”) and the whole issue of abortion will become history. "Pro-Choicers! Pro-Lifers! You are not the boss of me!" 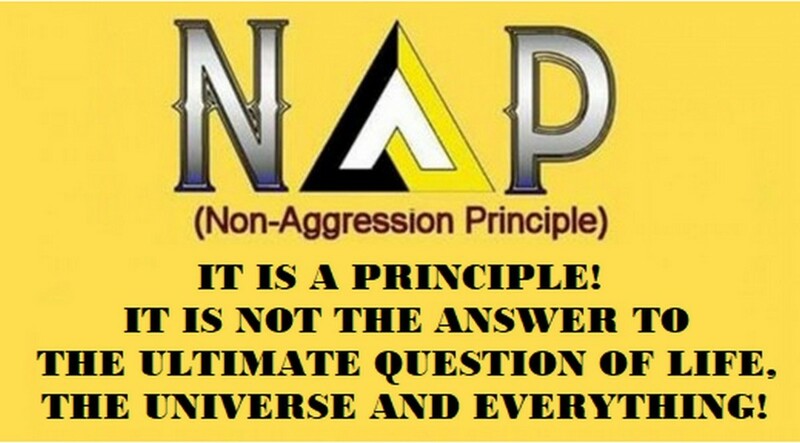 The non-aggression principle (NAP) requires a libertarian to be opposed to coercion. Coercing the mother on behalf of the fetus is anti-NAP; coercing the fetus on behalf of the mother is anti-NAP. 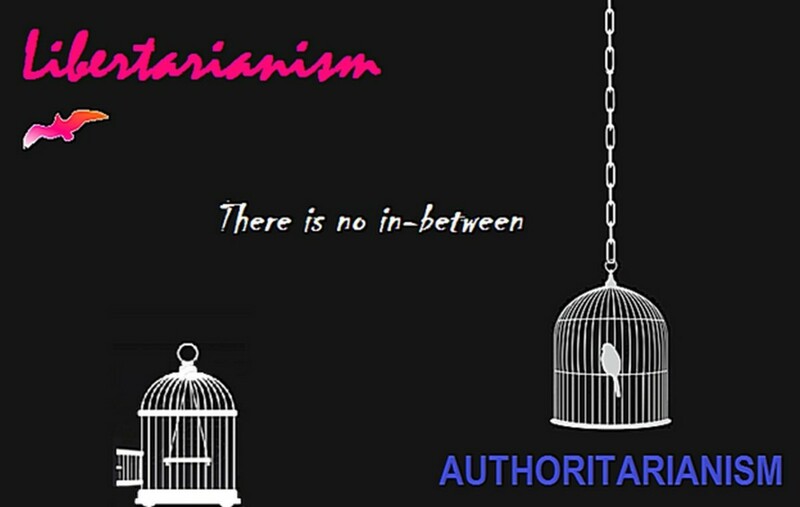 In short, a libertarian who accepts the non-aggression principle can be morally pro-life or morally pro-choice but cannot forcibly impose that morality on another. A whole person must be both rational and compassionate. Not your life, not your body, not your womb, not your fetus, not your business. 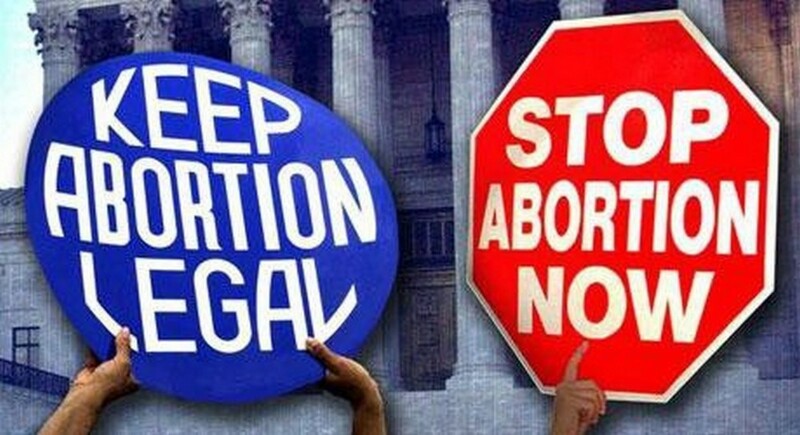 Why libertarians should be pro life James Silberman argues his position in which he claims both a pregnant woman and her fetus have “absolute” human rights, a logical controdiction. 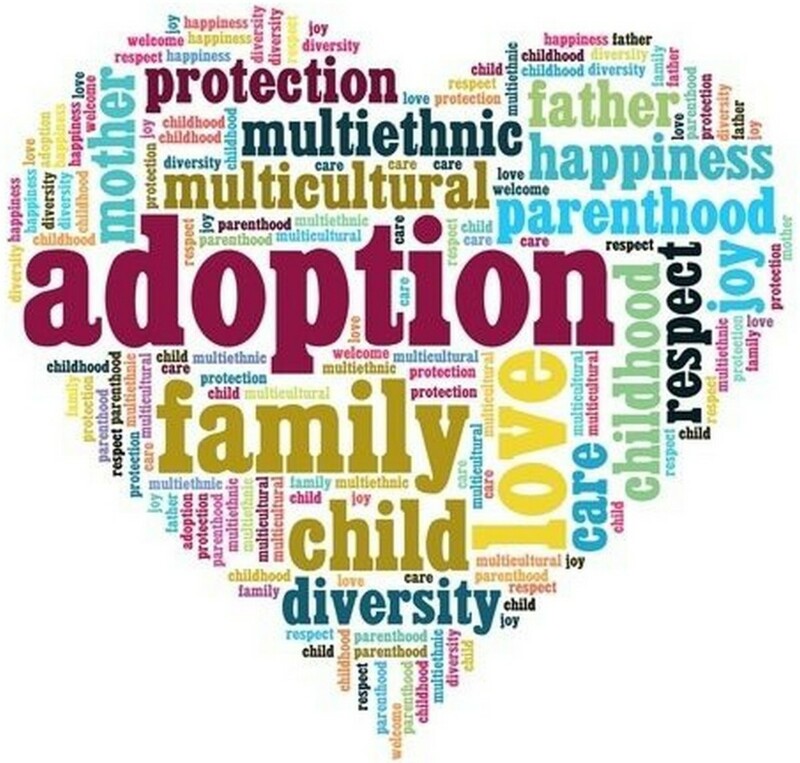 Government creates massive roadblocks against adoption Why adoption should be a contract between the birth mother and the adoptive parents, not a politically regulated process that works against the very children it pretends to protect. Science, not ideology: is motherless births the future? With reliable birth control, artificial insemination and artificial wombs the whole issue of abortion may become moot in the future. So you should have understood from the very beginning that I was presenting my own personal opinion and not speaking for all libertarians or for anyone else. ALL of my articles warn the reader that they are reading opinion, not a factual article. You also take exception that I “don’t get to decide” when life begins and I obviously agree with you since I wrote in my article: “Abortion is also not an issue of ‘When does human life begin?’” and yet that seems to be your whole argument which means we agree on that point. The whole purpose of my article is to show a way to apply the non-aggression principle to the issue of abortion, which means to me that neither you nor I nor anyone else has any right to decide when or why or how to abort or not abort a fetus except the host mother herself. I disagree with your mind-reading speculations about my application of reason vs emotion when you wrote “(I can see it’s a living human being!) versus not being able to see the baby” but that’s all right since it’s just as easy for me to accuse you of emotionalism rather than reasoning but I don’t care to engage in that sort of mind-reading. I have little to no disagreements with anything else you presented since most of it fell outside of my direct interest in the article—And it was an article after all, not an entire book so I couldn’t possibly cover everything. Thanks for taking the time to express your thoughts on this issue. You’ve been far more reasonable than 99% of the trolls who inhabit social media. Treg, I honestly don't believe that there is "a" moral high ground. All morality comes from the heart and soul of each individual and no two individuals agree on everything. I believe my position is morally correct. I also know that those who do not agree with me are very moral individuals who believe they are correct. If it's morally wrong to protect fetal rights over the mother's and to protect the mother's rights over the fetus there can never be a consensus on this. My moral high ground is not someone else's moral high ground. This is a battle over the moral high ground. So getting down to the morals both agree on, is the correct starting place. You're right. If someone pays for their own abortion, others may see it as a sin. But when you demand the person who sees it as wrong pay for it, you've dragged them into the decision. Too many liberals don't realize that when you socialize the costs, you make it everyone else's business. If we have to pay for your abortion, your STD treatment or illegitimate child, we absolutely have the right to criticize the decisions that led to it. After posting my article on several Facebook groups and reading thru all the comments I've finally come to the conclusion the the only relevant consideration is that the fetus is in one particular person's body and that makes it her business and beyond opinions it is absolutely no business of anyone else what she chooses to do about it. All other arguments and definitions and lines of reasoning and appeals to emotion and morality and ethics are just irrelevant. 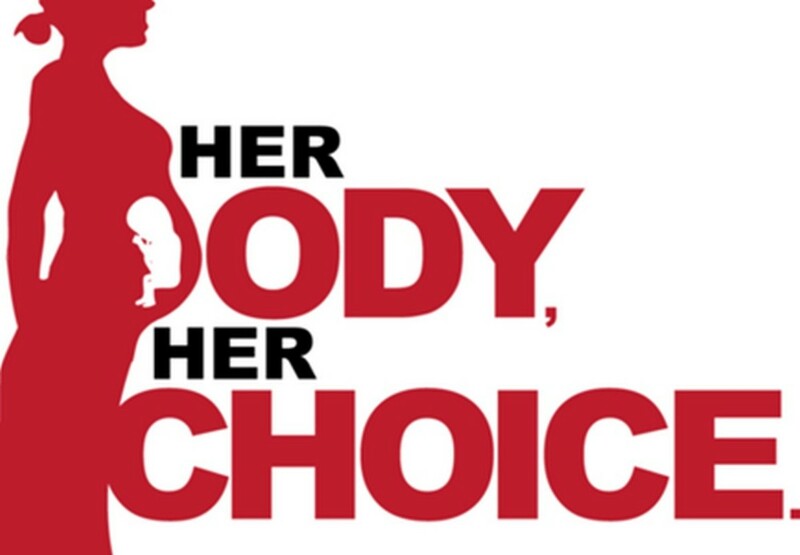 Not your body, not your womb, not your fetus, not your business. Period. I think logically applying the NAP requires knowing when an organism is developed enough to experience aggression. We would know this by knowing at what point a fetus reacts to aggression. That would vary according to how quickly each individual fetus developed, so it would be difficult to make a law pertaining to this view of aggression. There does seem to be a lack of reason in its explanation. For example, it made the argument that we don't call a caterpillar a butterfly so why do we call a fetus a human? Now that is or ignorant or deceitful. As the descriptions and what you are describing is wrong. "Human" classifies the organism, whilst teen, toddler, baby, caterpillar butterfly classifies maturity of an organism. Now the OP mentioned "first breath" as like ok now you are human because breathing makes you a real human for some reason. A developing baby can breathe as early as 15 weeks. Now before I get the "but you are showing ignorance by calling it a baby instead of a fetus" The term "fetus" only describes that the baby is still inside the mother. IOW no matter how you remove it. Be it via a C section, natural birth or an abortion. Its a baby outside of the body. Now let's get back to the caterpillar. When you step on a caterpillar did you kill an insect? When you cut open a cocoon and harvest the silk and left it to die are you not responsible for its death? When you smash a butterfly did you not kill an insect? If you grab a pregnant woman and punch her baby until she gave birth to a dead and mutilated child did you kill a human? If you shoot a teenager at a school did you kill a human? When you go to an ER and unplug a breathing machine or remove the stitches of a freshly operated person. Are you not responsible for a humans death? If you sabotage a bungee rope did you not plan on killing a human? The real argument is. Will the NAP protect all humans within the borders of the nation or only those able to read and agree to it? The other question would also be if the NAP will allow invasive measures to prevent people from violating the NAP and to what point this will be. IOW an armed mob planning on shelling your house or a woman or man attempting to kill their child.